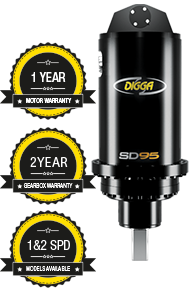 Digga's new generation anchor drive range is the ultimate in performance, quality and cost effectiveness. 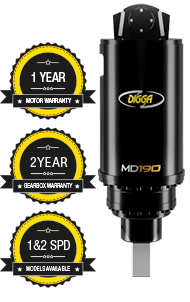 Over 30 years of design and development has produced the highest quality range of drives on the market today. 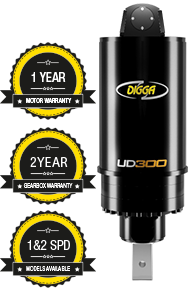 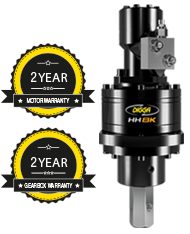 Backed up with industry leading warranty and factory support. 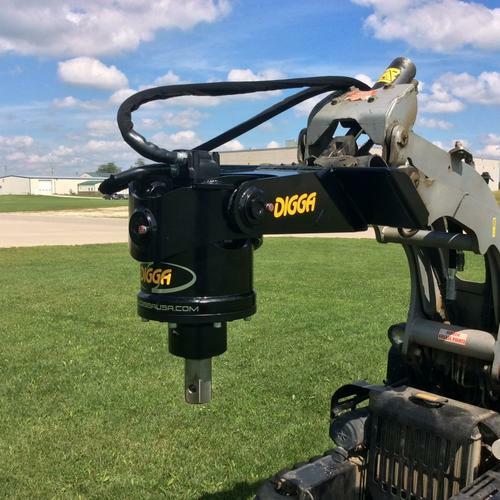 Digga planetary drive heads are specially designed for screw piling as well and setting ground anchors. 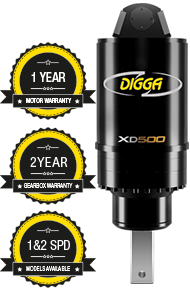 Wondering What Size of Drive You Need?